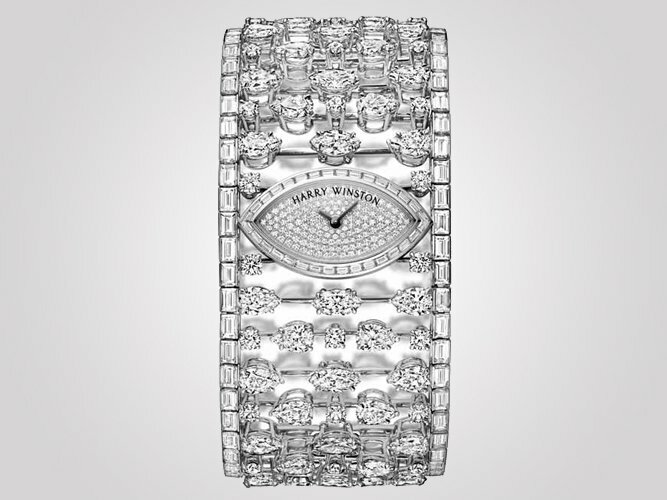 Harry Winston’s Opus Collection has gained wide acclamation for the non-conventional ways in which the brand designs its watch. 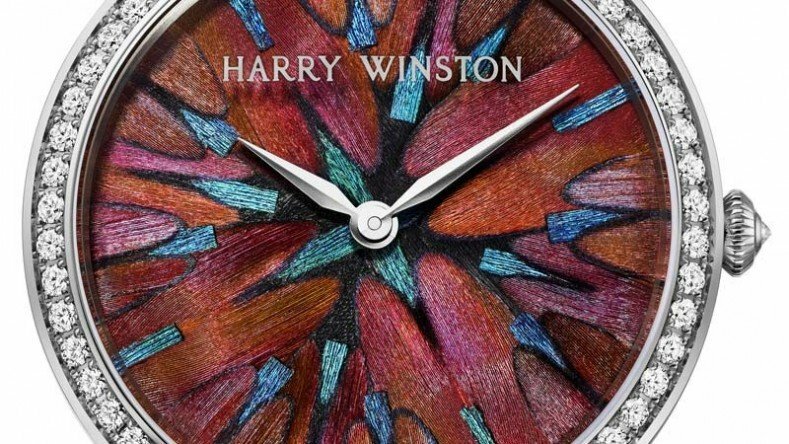 Many a times, amongst other opulent brands as Rolex and Panerai, Harry Winston’s Opus has stood out, hogging the limelight. 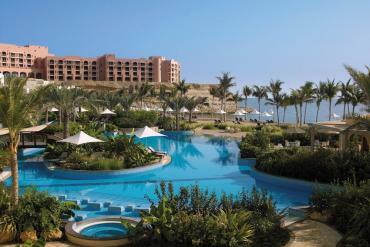 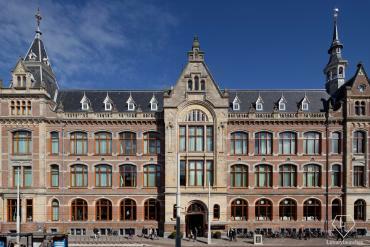 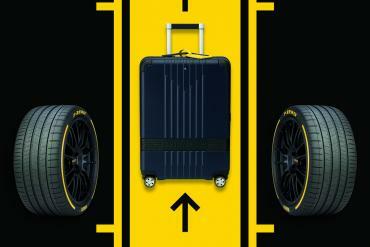 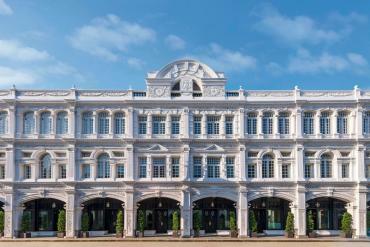 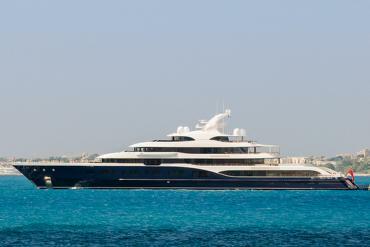 Special mention also needs to be made of the Opus Eleven, Nine and Three for its exclusivity and exceptional designing. 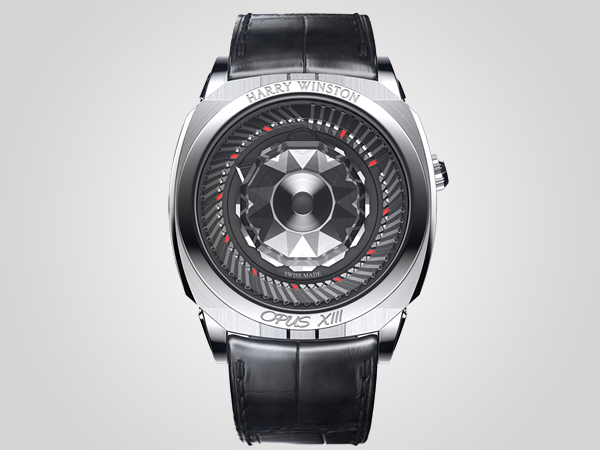 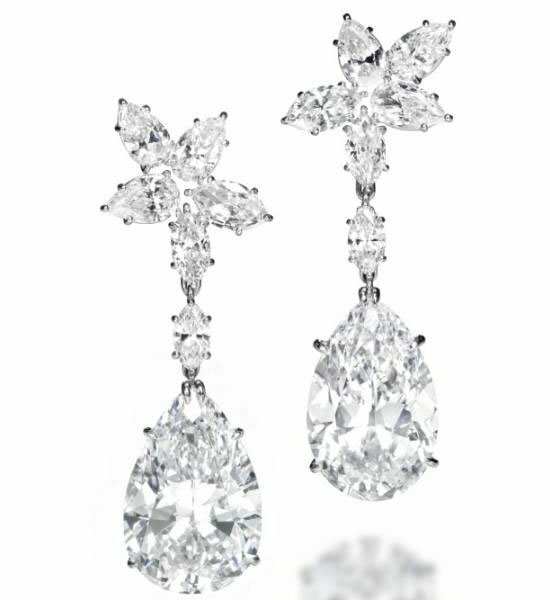 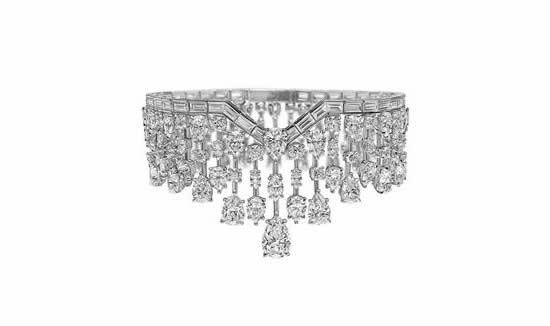 Adding to this list of affluence is the Opus XIII, which Harry Winston has developed with Ludovic Ballouard. 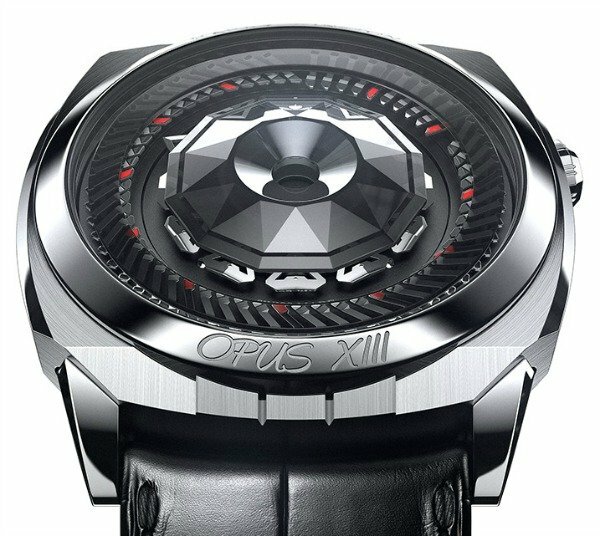 A limited edition of 130 watches, the Opus XIII features fifty-nine pivoting minutes hands, eleven rotating triangles for the hours, and a sliding trapdoor which performs a magic show where minutes and hours appear or vanish instantly — and, of course, tell the time. 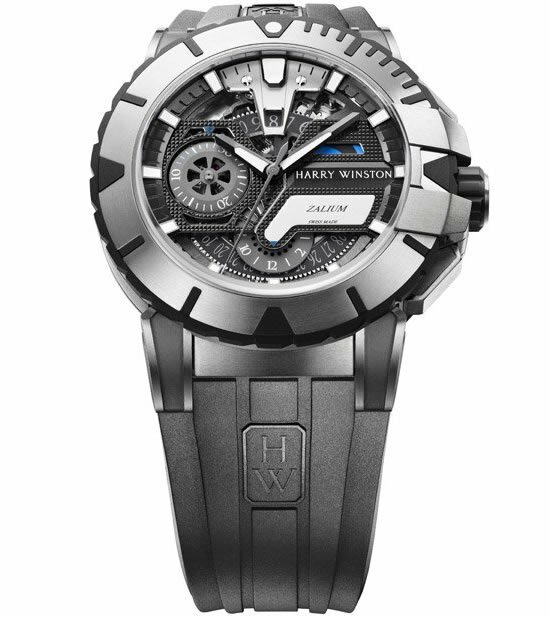 Sized in an 18k white gold case measuring 44.25mm diameter and 13.6 in height, the new entrant very stylishly flaunts the Harry Winston branding on the bezel at 12 o’clock and ‘Opus XIII’ engraved at 6 o’clock. 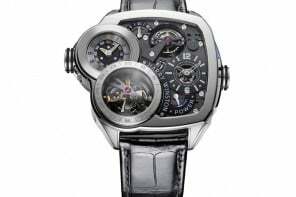 Other features include sapphire crystal display back and facetted dome, polished, rhodium-plated, triangular shaped hour hands, smoked sapphire-crystal over the minute hands, mechanical movement with manual winding, 364 components, 242 jewels, 21,600 vibrations per hour, and 35 hours power reserve. 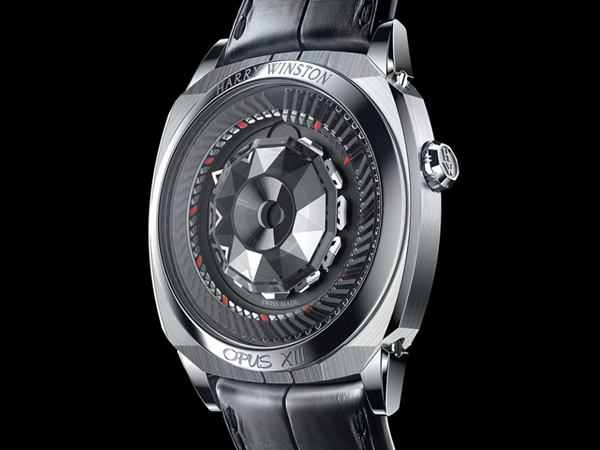 The Opus XIII can resistant water up to 30 meters. 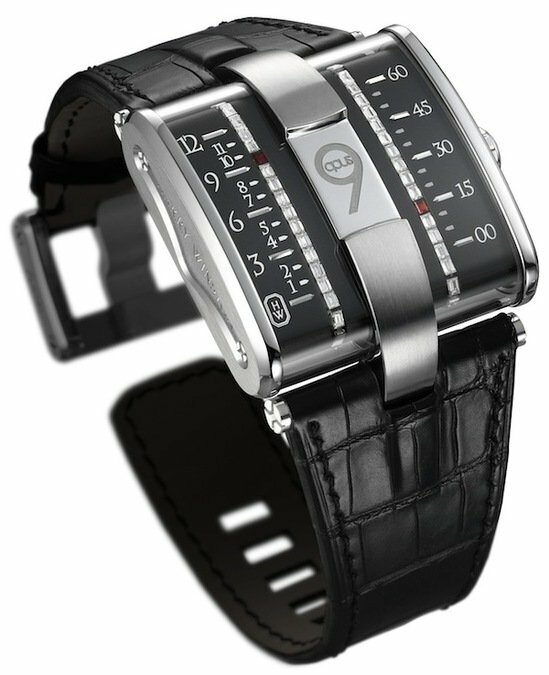 The hand-sewn black alligator leather along with an 18k white gold folding buckle completes the elegance of the watch. 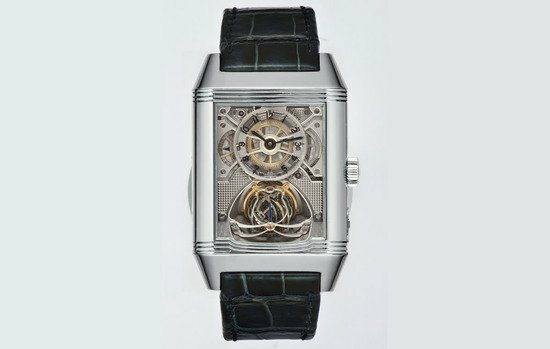 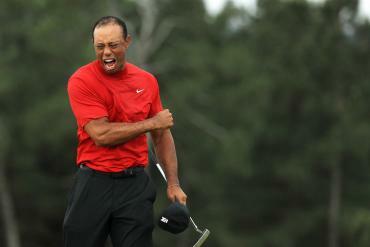 Ablogtoread states the Opus XIII’s pricing to be $300,000.